January, 2018: BlackBeltHelp, a leading provider of premium quality help desk products and services in the US higher education industry, is pleased to announce that California State University has chosen BlackBeltHelp for after-hours IT Help Desk support. As a part of this collaboration, BlackBeltHelp will provide IT Help Desk services to California State University (CSU) after business hours, and on weekends and holidays. 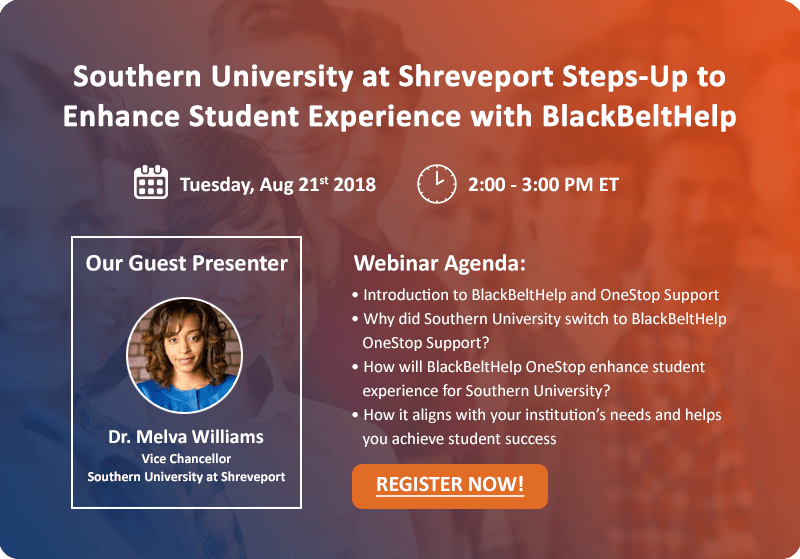 BlackBeltHelp’s after-hours support to California State University (CSU) will help them achieve their goal of providing round-the-clock assistance to their students. BlackBeltHelp’s proficient customer service agents will tend to college’s end-users’ issues and ensure their timely resolution. BlackBeltHelp, working as an extension of CSU’s team, will ensure that someone is always there to address the problems CSU’s end-users encounter.